1) The BFRB group reported a considerably higher urge to engage in BFRBs than the control group across conditions. 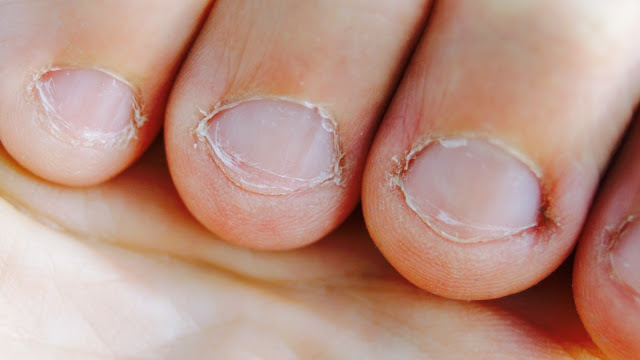 As the study makes clear, nail-biting is considered a body-focused repetitive behavior – a classification reaffirmed by the vast majority of the medical community. Any BFRD-related behavior is harmful to one’s health and nail-biting is no exception.